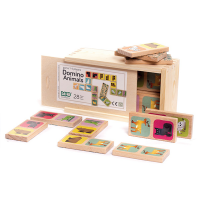 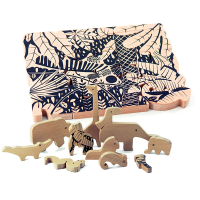 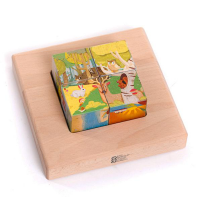 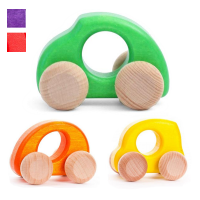 Bajo's beautiful wooden toys have been designed and manufactured in Poland for over 25 years. 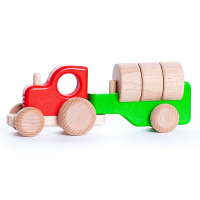 The manufacturing process is green from start to finish - sustainable wood from beech, birch, sycamore, cherry and plum trees is sourced from local suppliers, while the wood is treated with eco, non-toxic paints and oils. 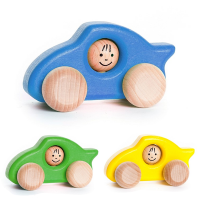 In the case of every toy, Bajo leave at least one part, even if it is only a very small part, completely natural, allowing little ones to feel the natural warmth of wood. 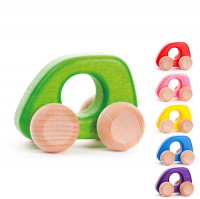 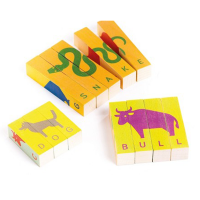 Bajo toys are great for open-ended play helping to develop the imagination.